Take your taste buds on a culinary adventure during your next trip to Fort Lauderdale. 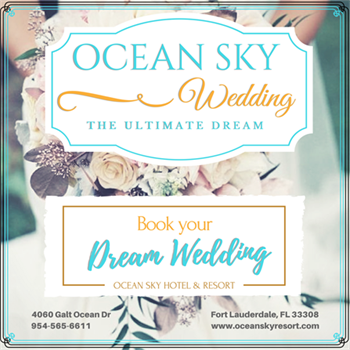 Whether you're looking for a cozy, out-of-the-way spot for two, a budget-friendly family spot or want to enjoy a first-class dining experience, there are countless incredible restaurants for you to try during your stay at Ocean Sky Hotel & Resort in Florida, including our own on-site restaurant, Cedar's Palace. 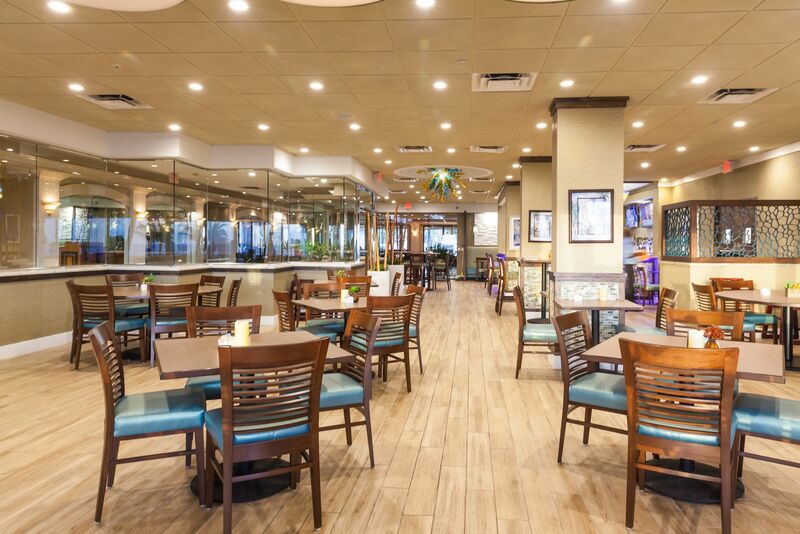 Enjoy a casual, family-friendly dining experience without even leaving the hotel at Cedar's Palace. 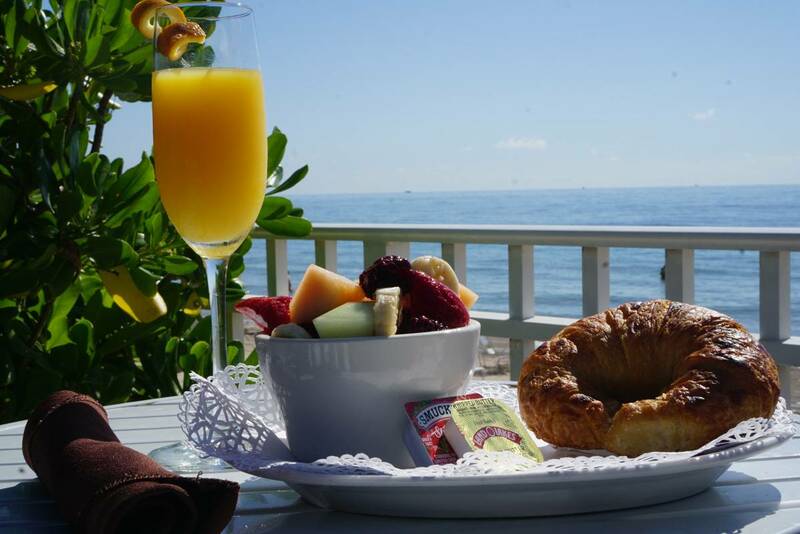 Whether you're enjoying a fabulous breakfast or having a leisurely lunch on the patio terrace, the spectacular ocean view from our restaurant will make your meal an even more enjoyable experience. The serene atmosphere makes it the perfect place to unwind after a long day of sightseeing. Cedar's Palace is open from 7:00 a.m. to 10:00 p.m. daily and serves American Continental Cuisine at very affordable prices! If tropical drinks are your passion, treat yourself to one of the many refreshing specialties at our oceanfront Tiki Bar. There’s nothing better than sipping a cocktail while soaking up some warm Florida sunshine.